Puma is a multi-threaded high performance web server written in Ruby. 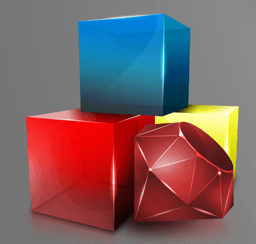 Currently it is very popular in market as a ruby application server. 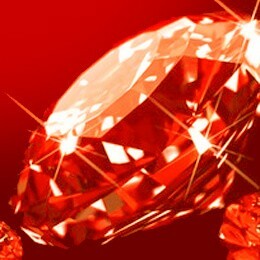 We can use it for any kind of ruby web application that supports rack. Here, I have mentioned detailed steps to help you configure Rails application with Puma and Nginx on CentOS. We can install puma via RubyGems. 4. Press Ctrl-C and stop the process for now. We will start the server again after installation and configuration of ‘Ngnix’. Now you will be able to browse your application. 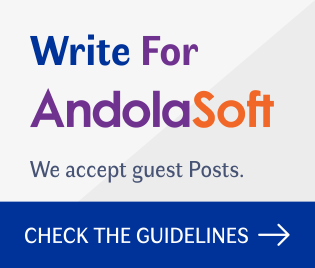 Type the Server Name you mentioned on your virtual host configuration. ‘pumactl’ is a command line that helps to stop and restart the application server. It takes parameter from the file where we store the puma process state. 1.Currently we have to kill the running process of puma by issuing following command. Following the above mentioned steps would result you with a clean configuration of Rails application with ‘Puma’ and ‘Nginx’.